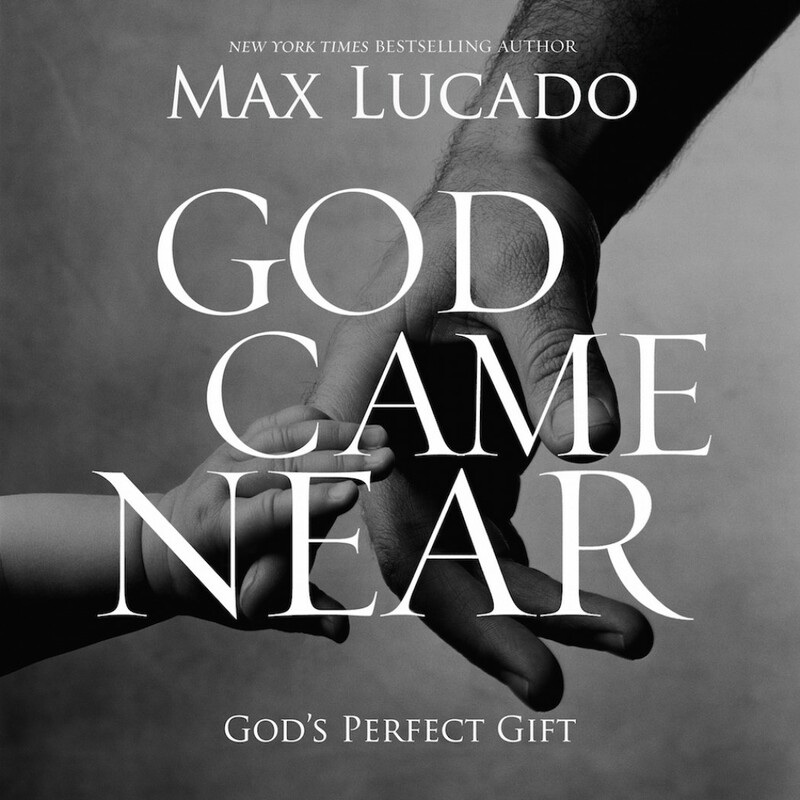 God Came Near By Max Lucado Audiobook Download - Christian audiobooks. Try us free. It all happened in a moment -- a most remarkable moment. No silk. No ivory. No hype. No party. No hoopla. God had come near ... for you. Travel back in time and relive Christ the Son of God becoming man. Come with Max as he brings to life the most important event in history ... when God came near. And as you catch a vision of this incredible moment, let it mark the beginning of a new life for yourself. God came near. If he is who he says he is, there is no truth more worthy of your time.